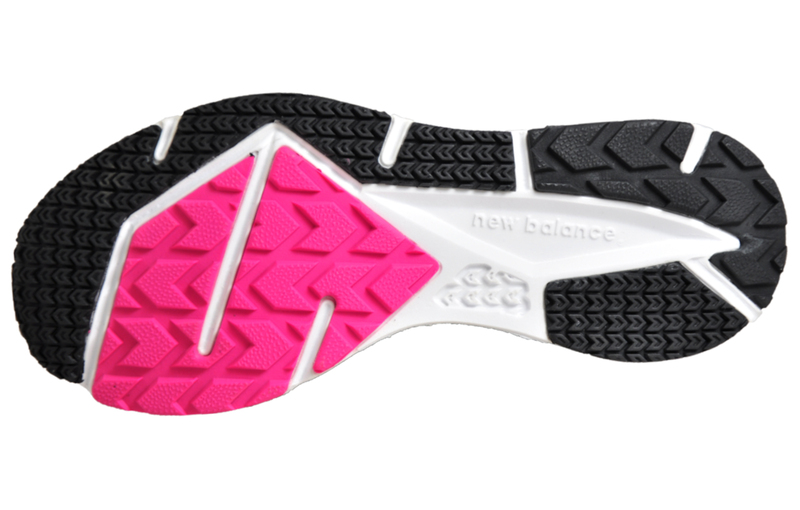 The New Balance Flash-Rn 2 is an exceptionally versatile running shoe with a sleek, sock-like fit to cushion your ride. 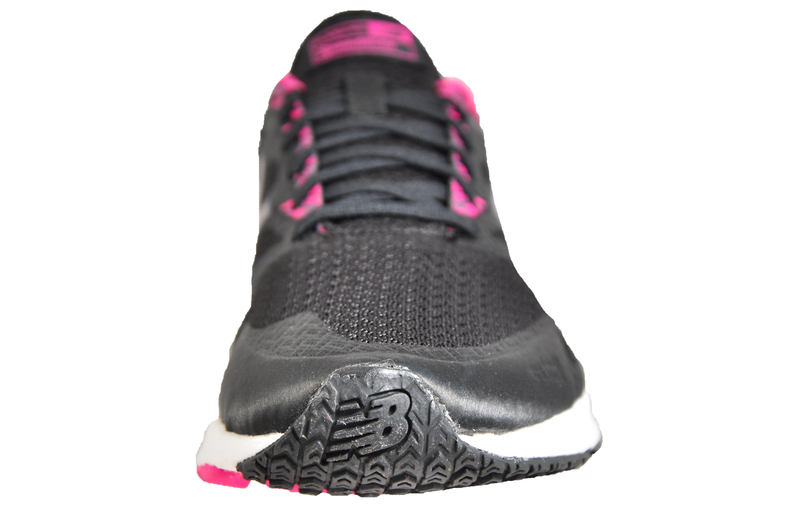 The durable and stylish upper features a comfortable no-sew material application and the shoe also offers a hardwearing rubber outsole and a NB Response 1.0 performance insole for added comfort. 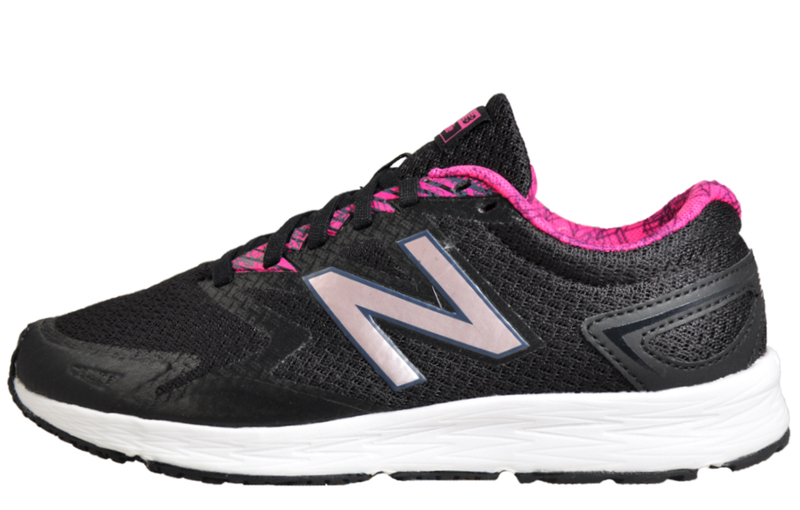 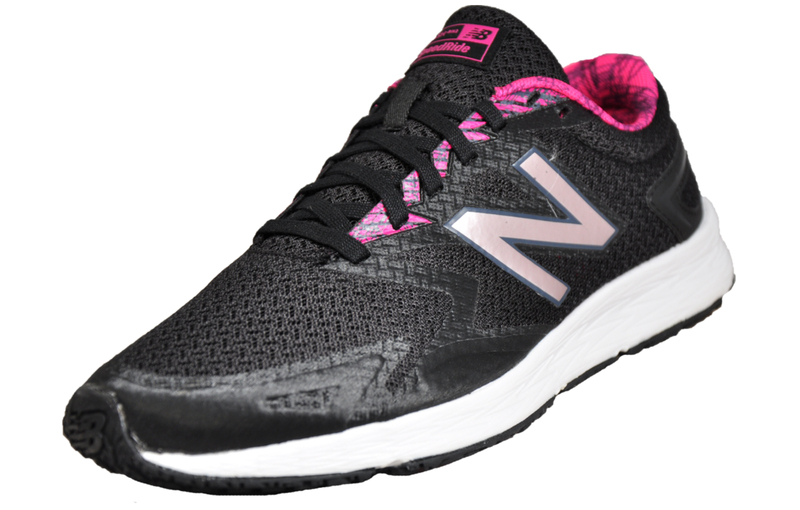 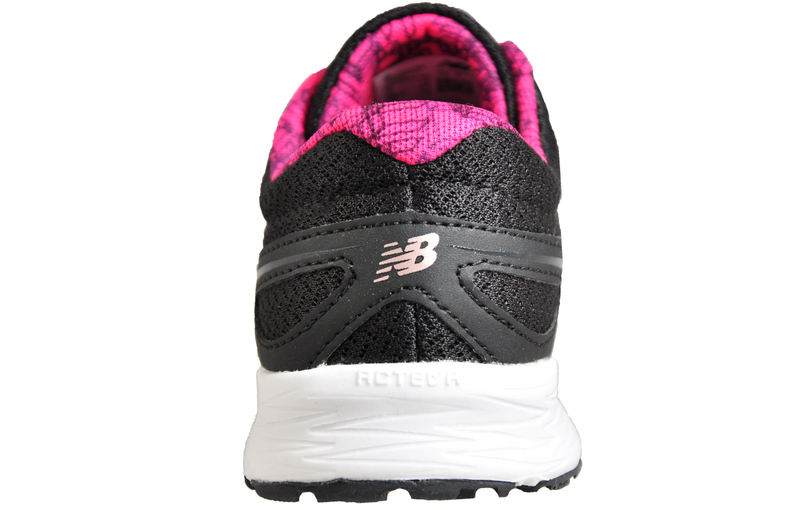 If you're looking for a great all-rounder that can push out the miles as well as perform well in the gym, a shoe with exceptional cushioning and durability that won't let you down on style then look no further than the New Balance Flash RN.